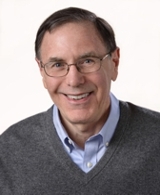 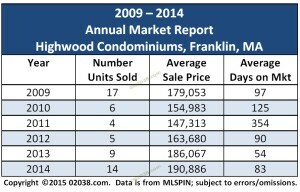 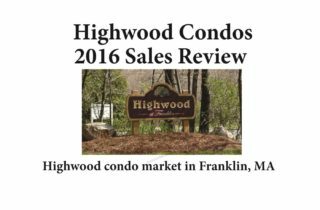 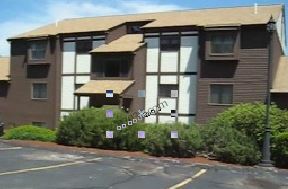 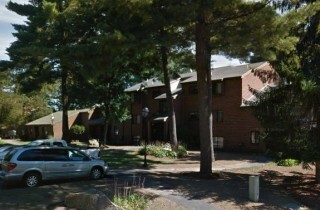 Highwood is a well-regarded condominium community situated off Panther Way in the Town of Franklin, MA. 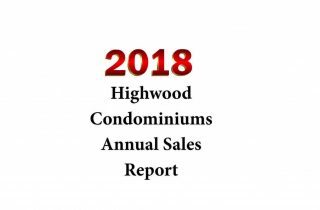 As settings go for condominium communities, Highwood’s location has a lot in its favor! 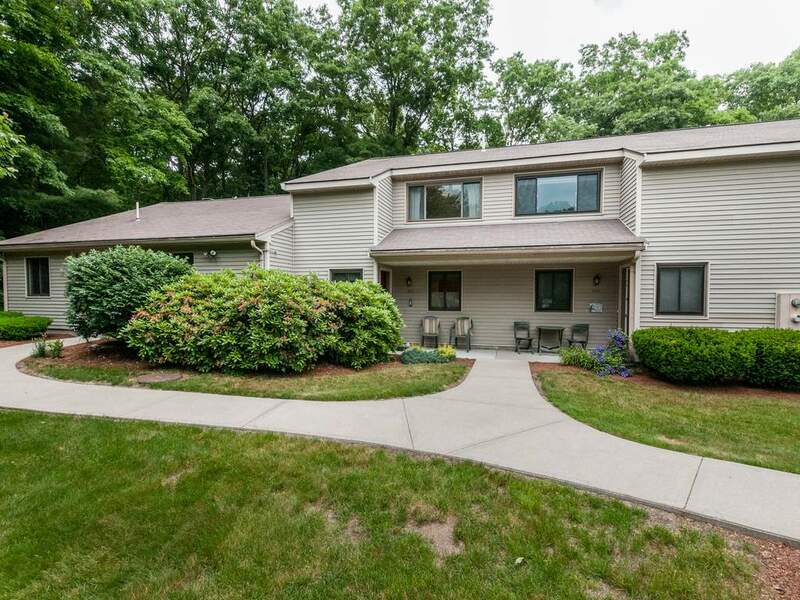 Highwood offers commuters easy access to I-495 and commuter rail service to Boston. 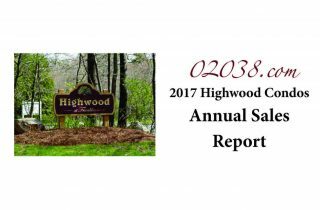 Highwood enjoys proximity to lots of great shopping and services. 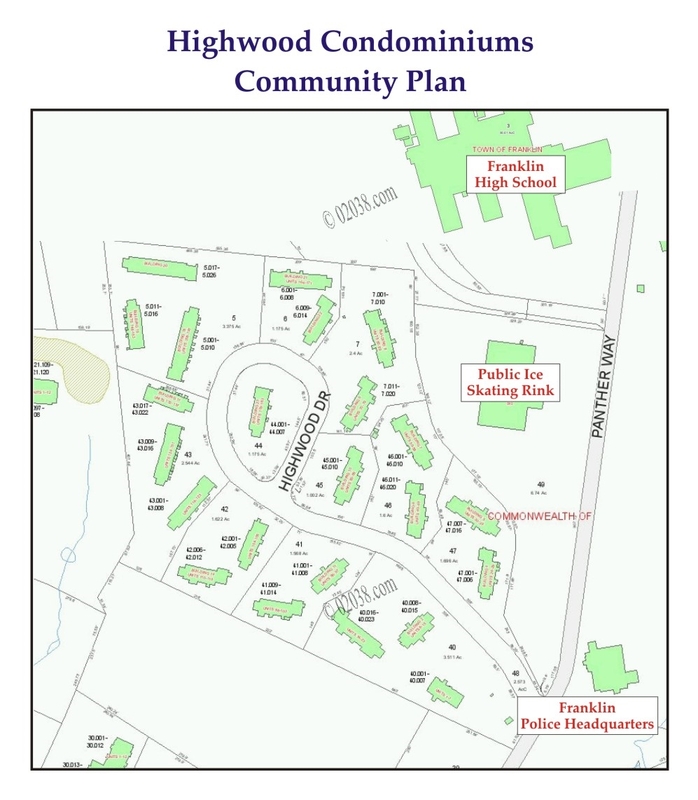 A major shopping center and a wide array of stores, eateries and consumer service providers along Rte 140 in Franklin are just a short drive away. 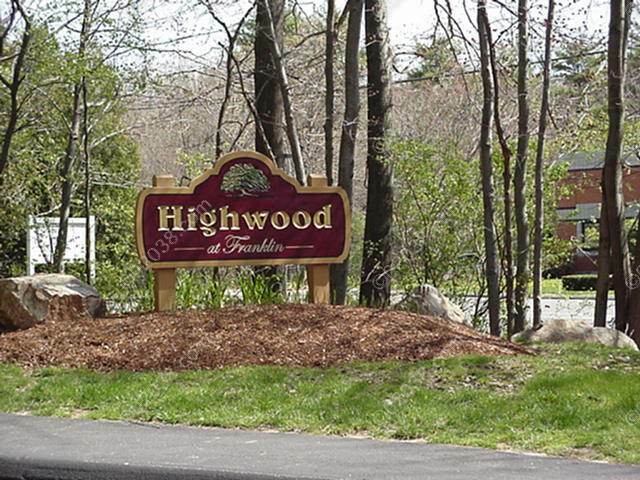 Highwood is within walking distance to the Franklin Public High School and a Massachusetts-owned public ice skating area. 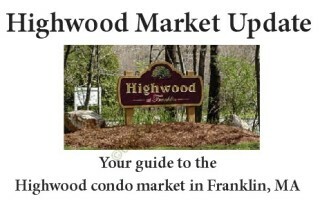 And with the Franklin Police Headquarters just up the street, Highwood has some very desirable neighbors, too! 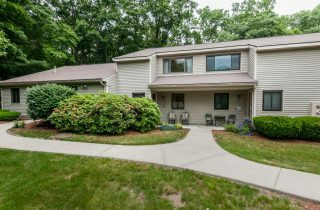 The posts below provide a thorough review of these appealing condo homes!